Add our expertise and professional brewing equipment to your energy for craft brewing. 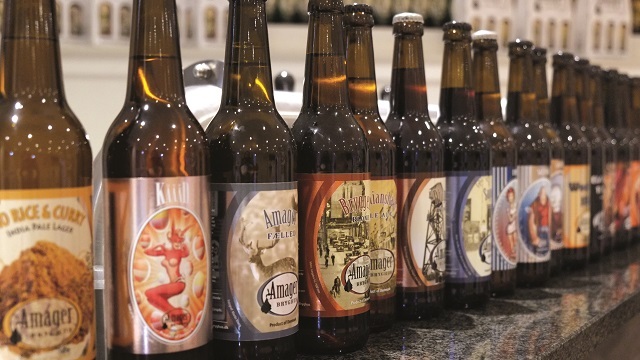 Alfa Laval can help you on your unique craft brewing journey and overcome challenges. It may be the need for quality consistency, growing production target , or whether you could, actually, be doing something better? Finally, getting new equipment installed right the first time around. We have the right craft brewing equipment as well as the experience, knowledge, and shared passion to help you. A global service network of craft brewing specialists to support you with brewing equipment, systems and expertise. Our proven craft brewing equipment and solutions, from individual components and process modules to turn-key projects, are designed and manufactured for independent local craft beer producers and global craft breweries to improve beer quality, optimize production and reduce costs and environmental impacts. 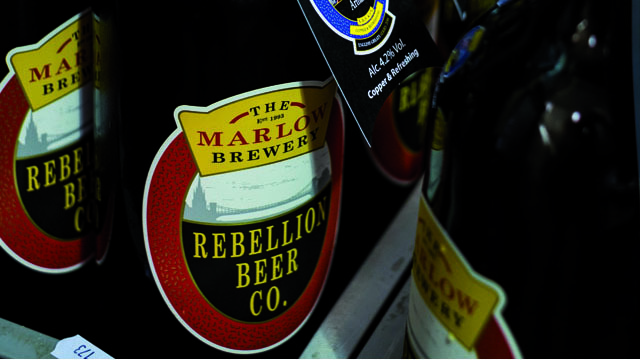 By enabling tight control over your brewing and your costs, we can help you make amazing, stand-out beers. Meet us at Craft Brewers Conference! Our Brewery team looks forward to seeing you in Denver, Colorado, USA from April 9-11, 2019. Visit us at booth 14085. Improving operations is an everyday fact of life for brewers, all the way from the brewhouse to packaging. Incremental improvements to wort yields, beer loss or water usage can amount to significant savings over the long term. 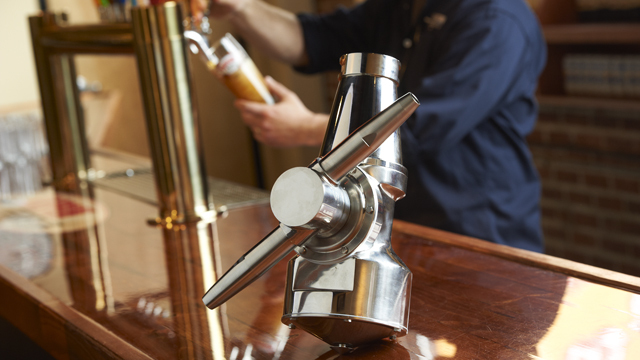 See how our brewing process expertise, solutions and individual components for each process block help avoid and overcome common issues in the brewing process. Recover wort, reduce waste, save energy and improve brewhouse efficiency and hygiene. Recover beer, shorten fermentation and maturation time, improve yeast management, sampling and more. 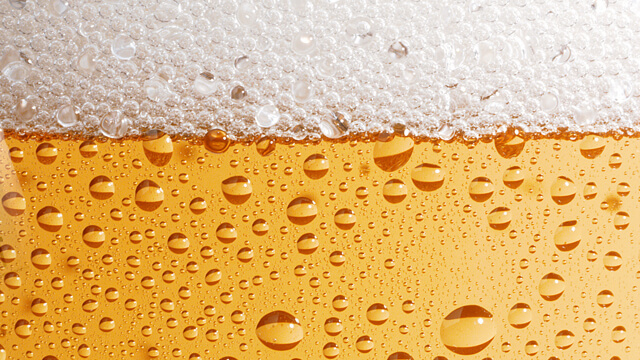 Avoid spoilage, improve beer quality and diversify your products. Optimize cleaning and preparation of lines. The craft of making beer blends complex processes with creative artistry. Bridging the gap between brewing theory and practical craft brewing comes from the experience to spot signs of trouble and the knowhow to respond to them. This is where combining expertise can yield benefits stretching from the brewhouse to packaging. Issues can be controllable and avoidable, given the right brewing equipment and the right application. 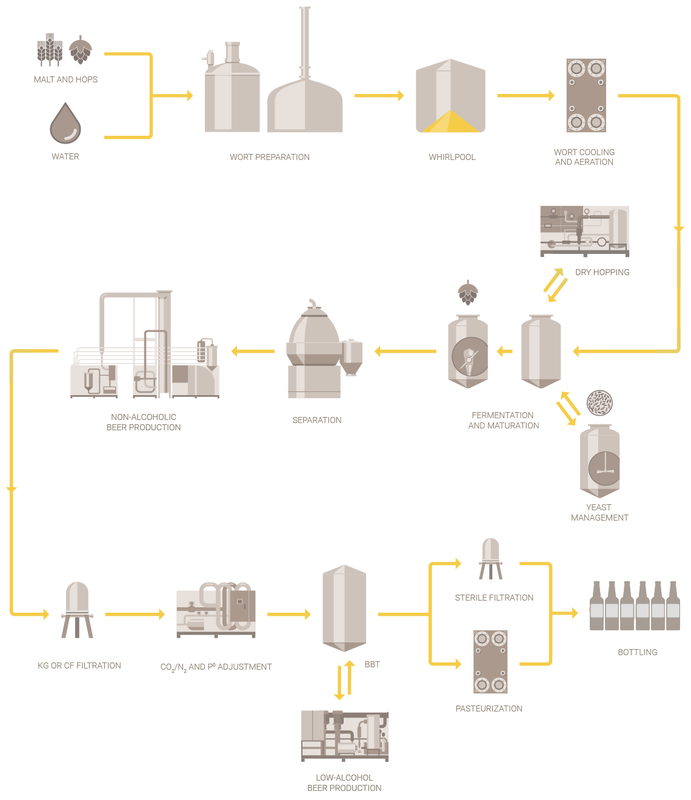 See our process knowledge and craft brewing solutions. One of the first things we installed was an Alfa Laval Brew separator. Alfa Laval was also willing to take on much of the project management. They successfully managed the full process and were there for us throughout with technical support. The Iso-Mix system provides us with a fast, consistent way of adjusting CO2 content and gravity as well as making other additions that ensure less manual labour and reduced risk of delays in our packaging operations. With just one compact Brew 80 unit, you can allow yourself to be more creative. Now it’s only your imagination that is the limiting factor in terms of experimenting with flavours. This equipment has proved to be more versatile than we had imagined, and it gives a great boost to our creative, unconventional approach to brewing, and products that really get noticed in a crowded market.